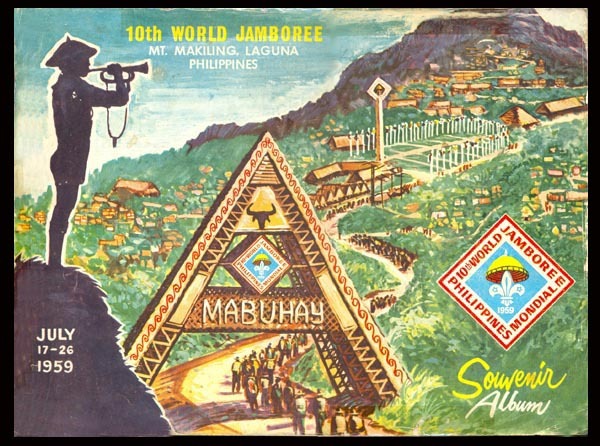 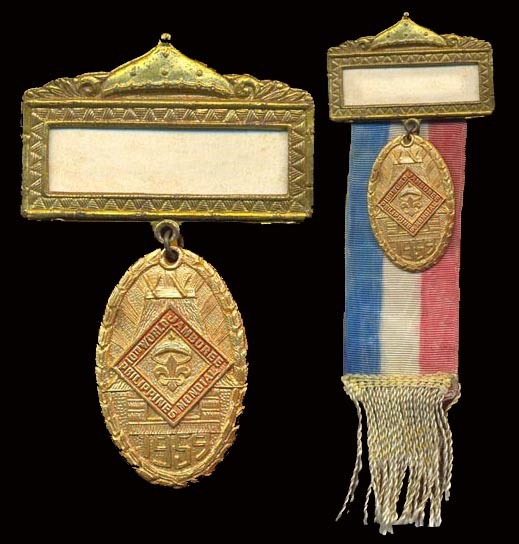 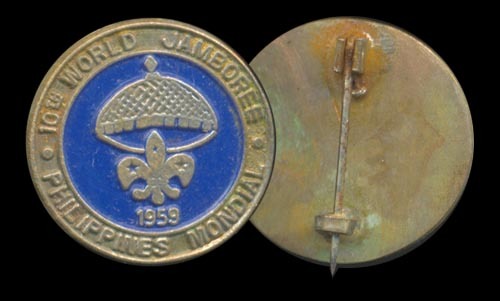 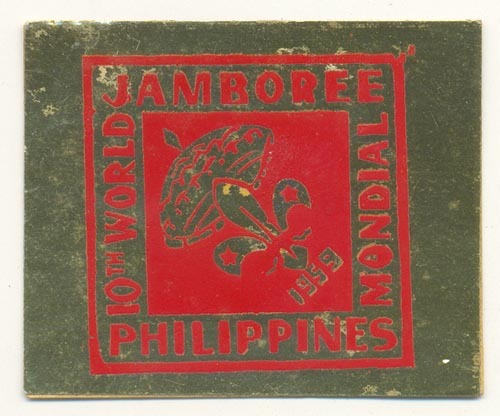 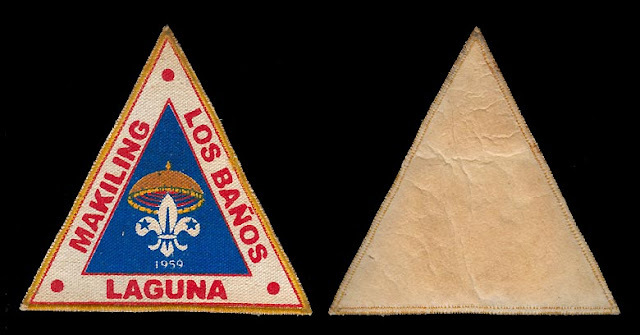 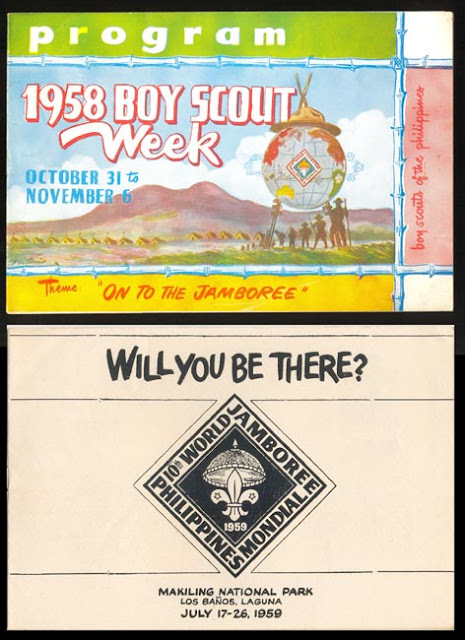 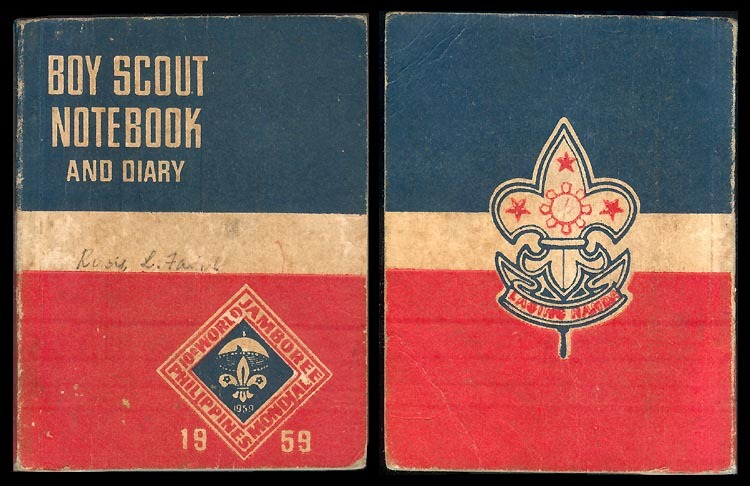 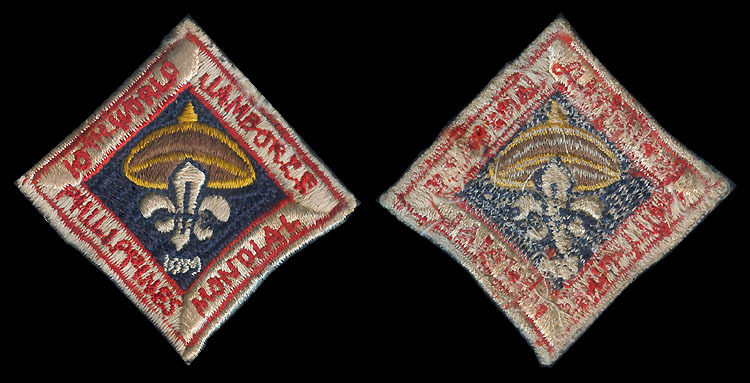 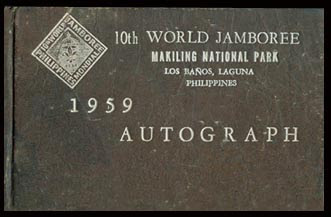 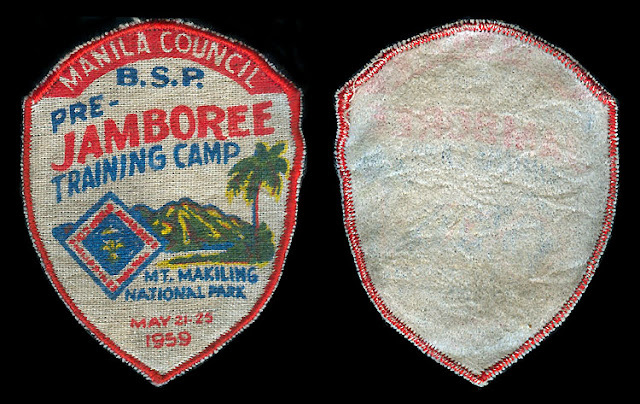 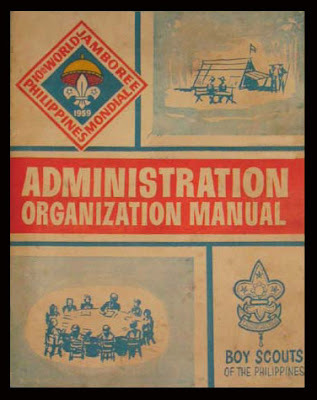 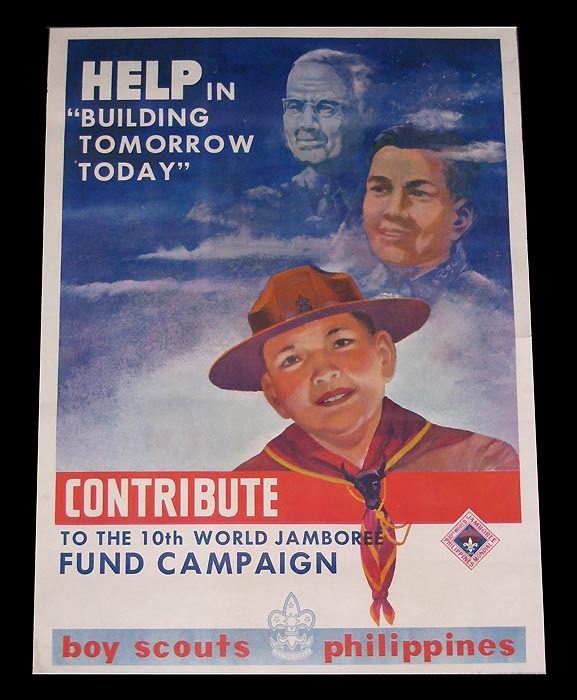 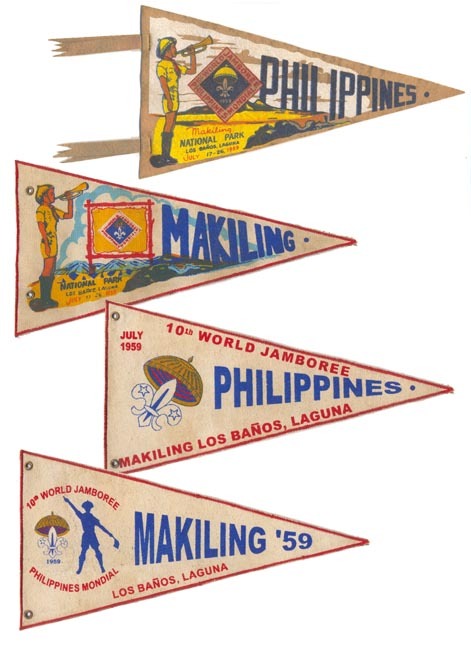 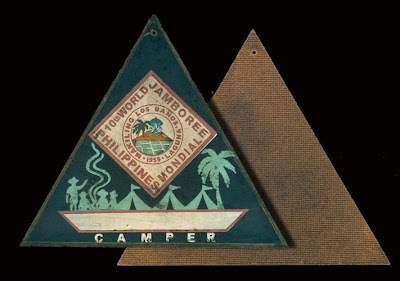 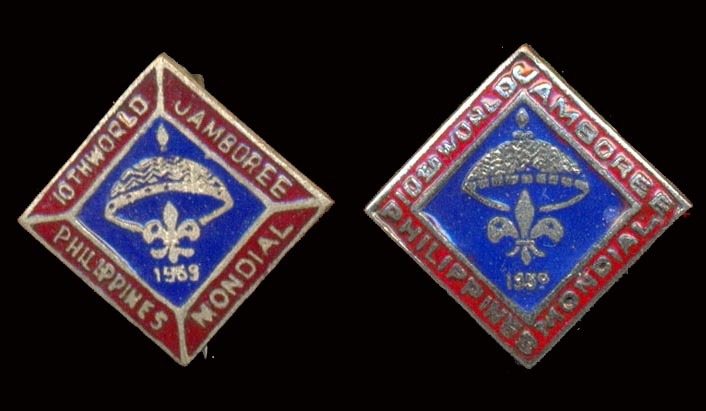 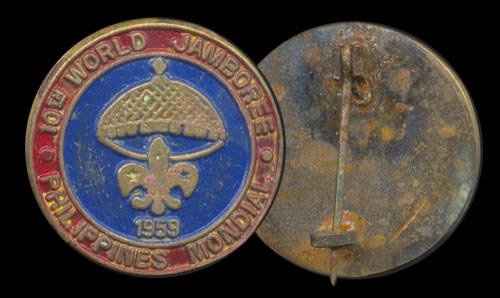 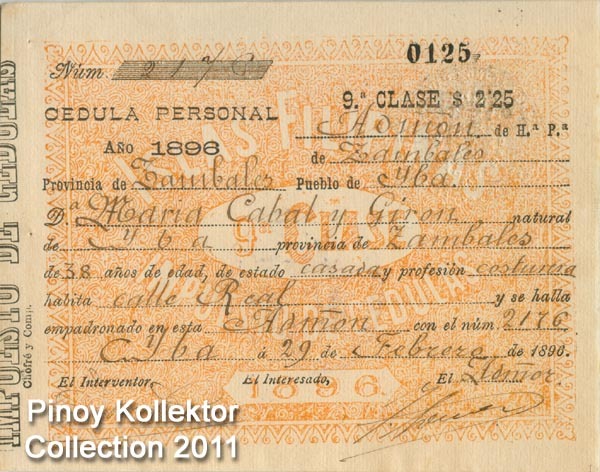 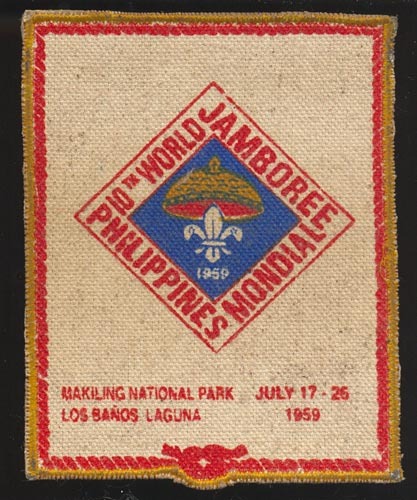 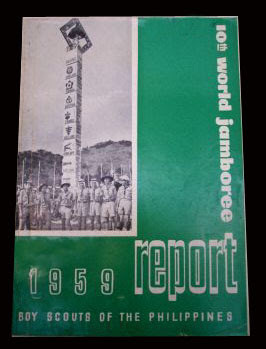 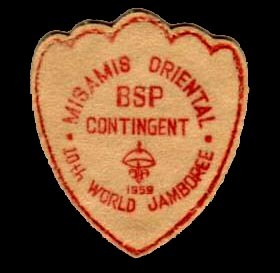 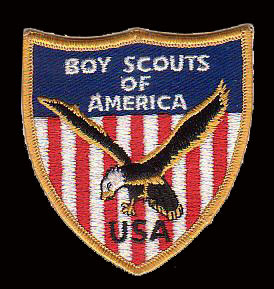 On invitation of President Carlos P. Garcia, the 16th International Scout Conference held at Cambridge, England, in August 1957, unanimously approved to hold the 10th Boy Scout World Jamboree in the Philippines. 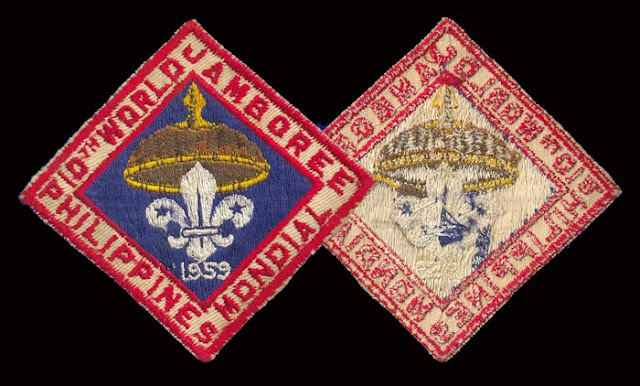 This was the first time in the history of the Scouting movement that an international gathering of this kind was held in the East. 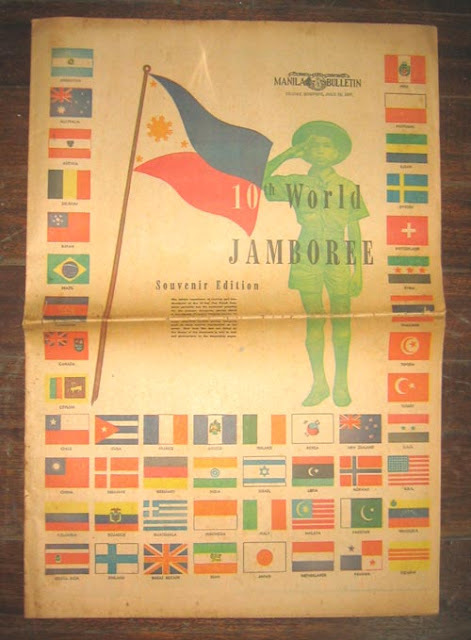 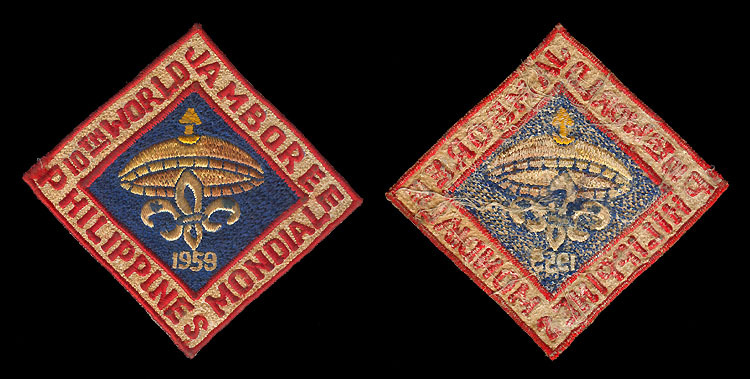 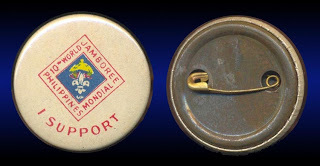 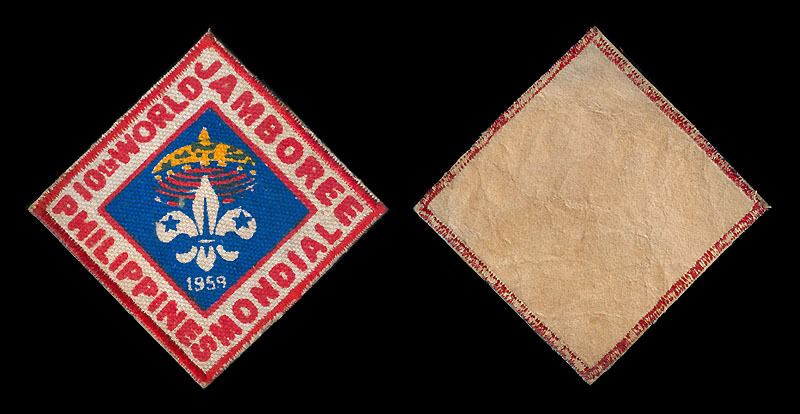 Eight of the previous World Jamboree were held in Europe: one, the eight in Canada. 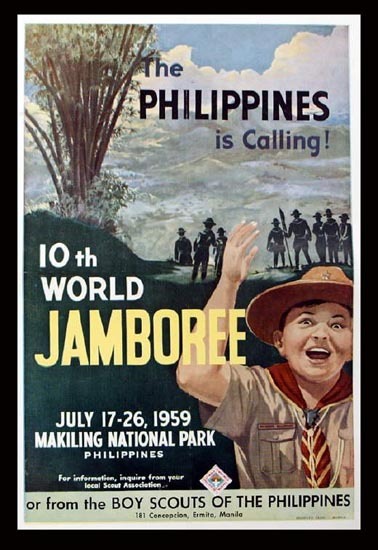 The 10th World Jamboree was held on a 300-hectare sprawling country side at the Makiling National park, Los Baños Laguna home of the proving of the foremost Filipino hero, Jose Rizal. 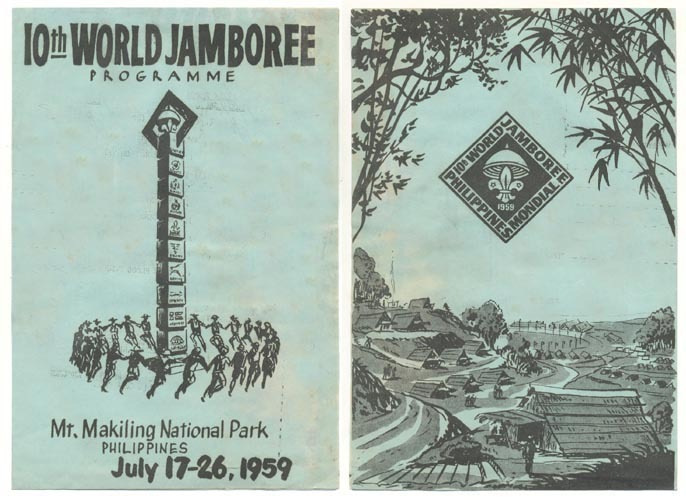 The Jamboree site was 1000 feet above sea level and the only about 2 hours ride from Manila road. 12,000 Scout and Scouters 4,000 from over seas Scout Association and 8,000 Filipinos from 69 countries attended the Jamboree. The theme of the Jamboree was “Building Tomorrow Today” which underscores the popular idea that the youth of today will be leaders of tomorrow. 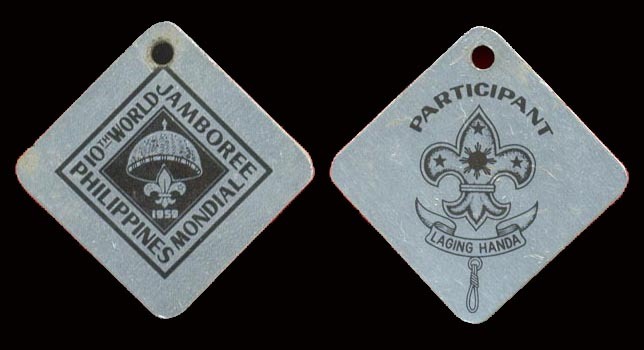 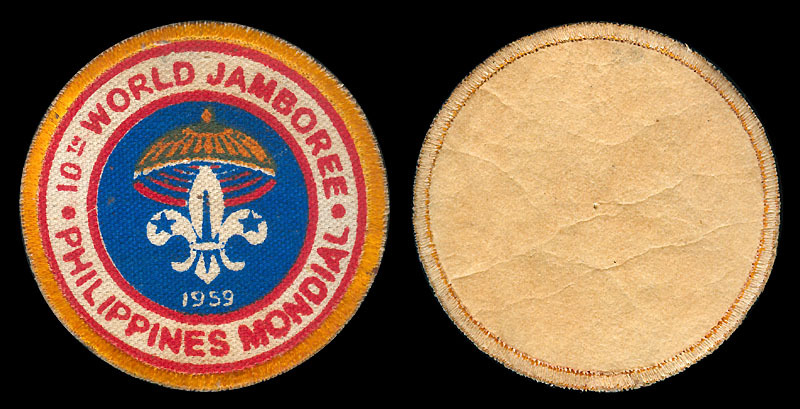 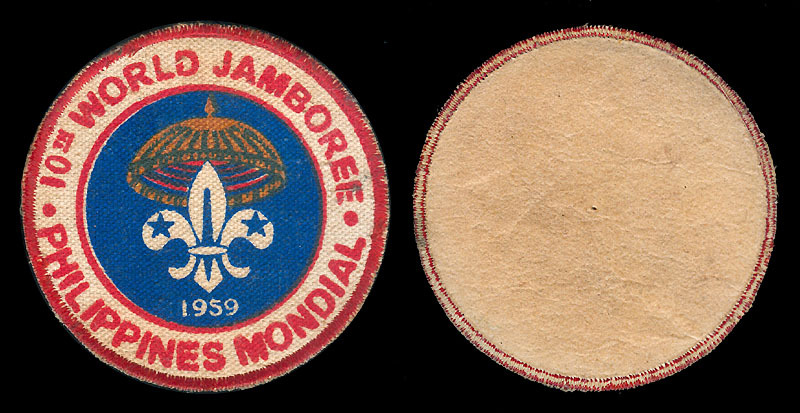 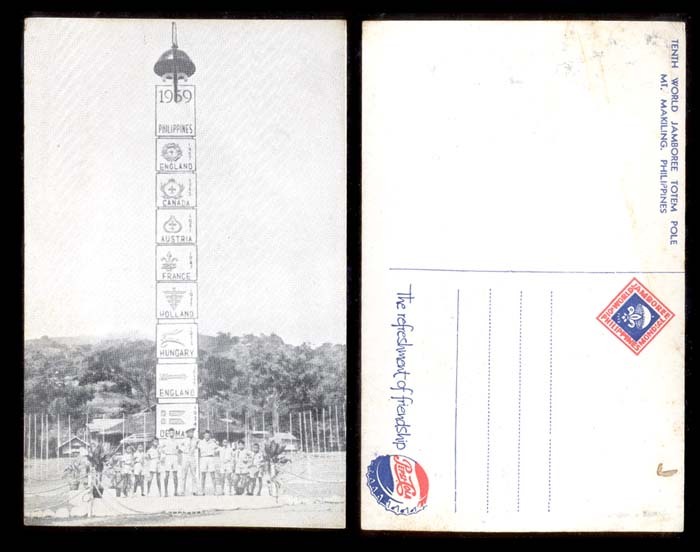 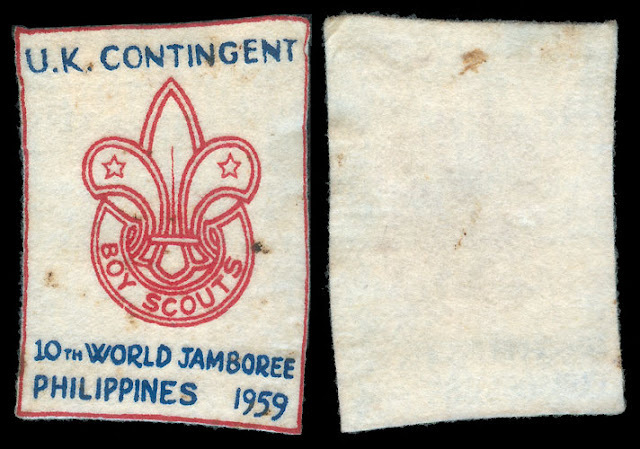 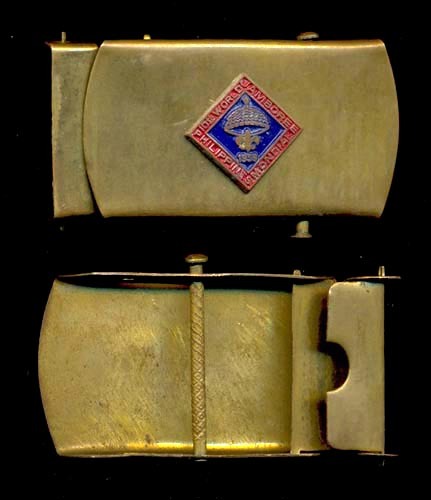 Below are some souvenirs during the World Jamboree. 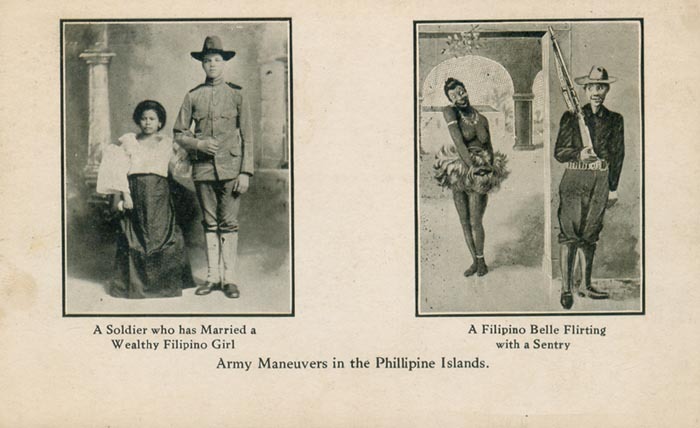 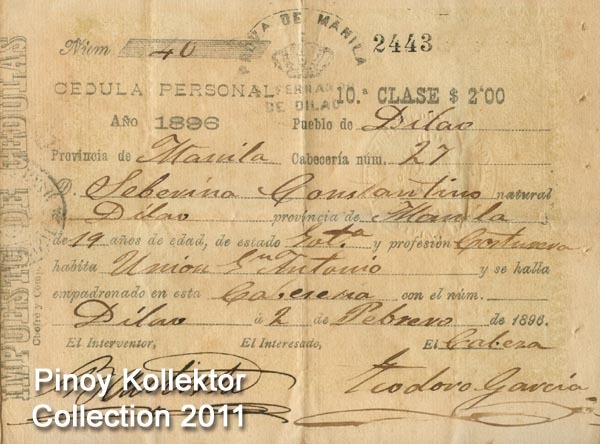 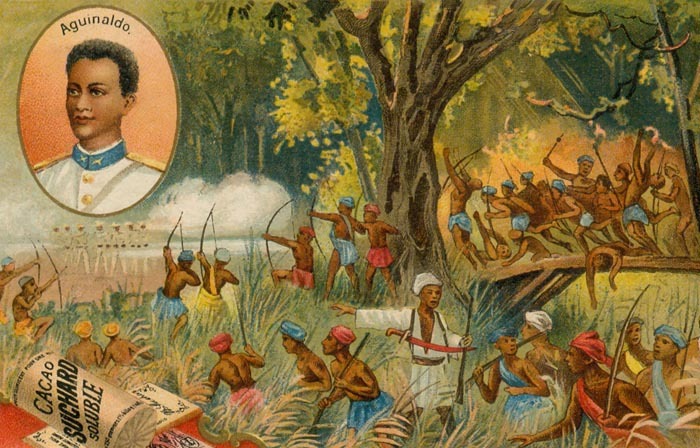 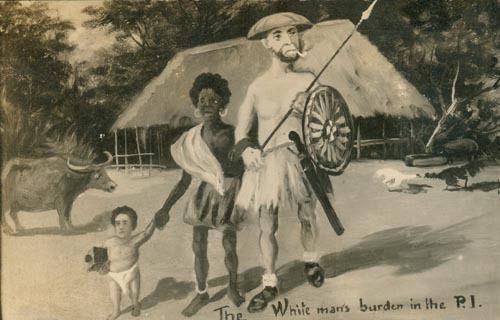 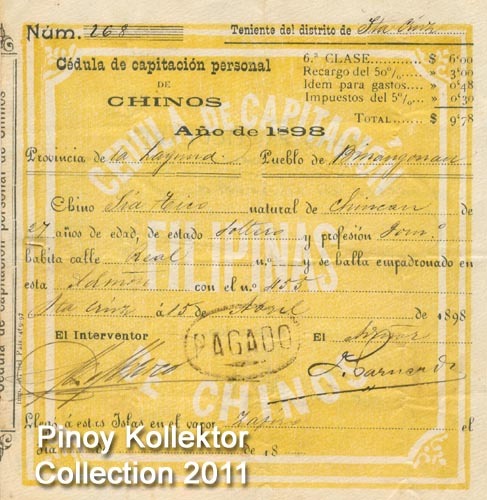 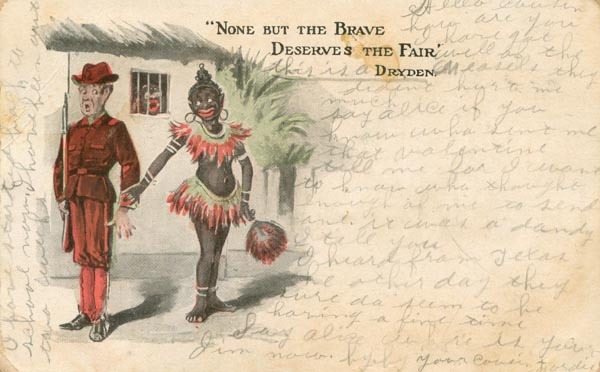 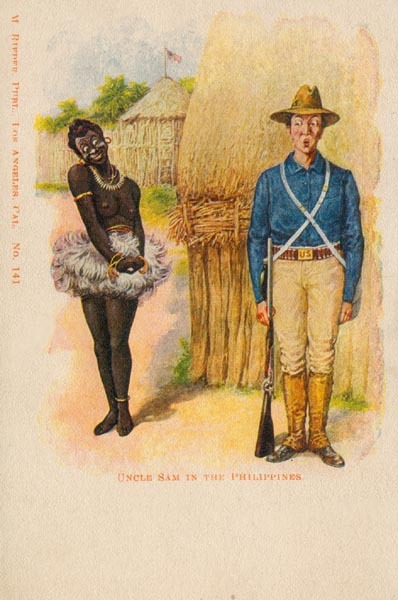 Turn-of-the-century postcards featuring an artist rendition of what the Americans has considered the colonized Filipinos to be - “The White Man’s Burden”. 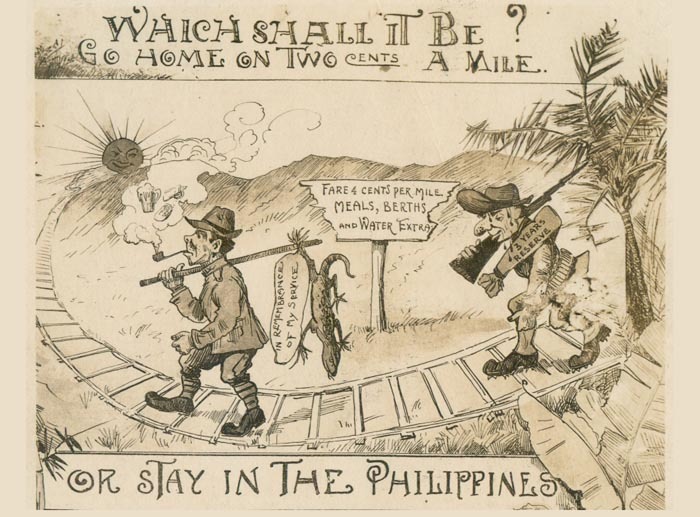 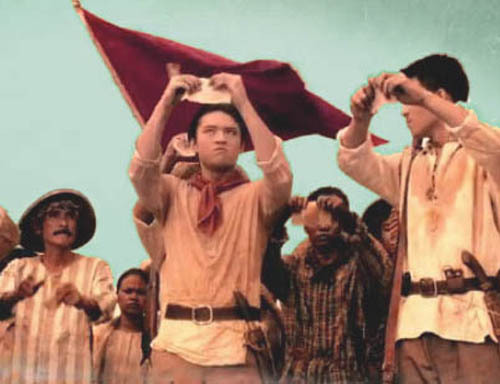 Pretending earlier to be good friends and allies of the Filipinos in their common fight against the Spaniards, the American had no qualms double-crossing the unsuspecting Aguinaldo and is hapless leaders and followers in the pursuit of its colonial policy. 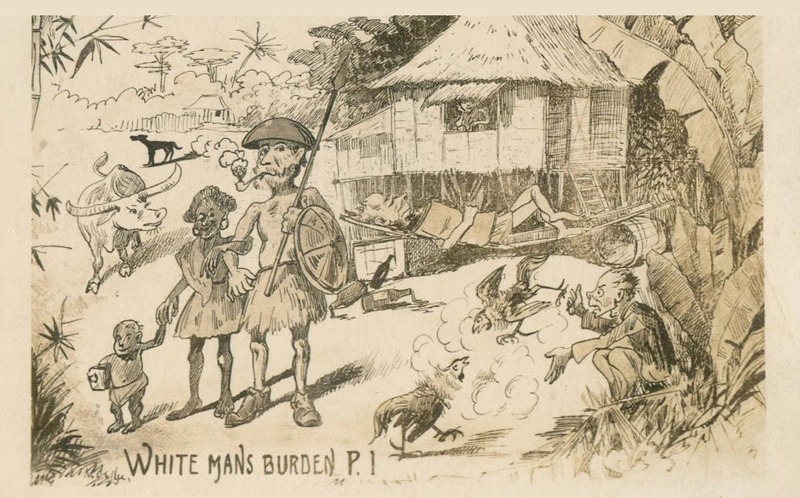 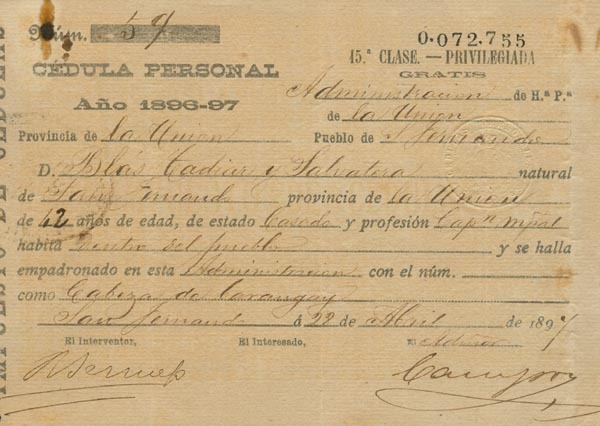 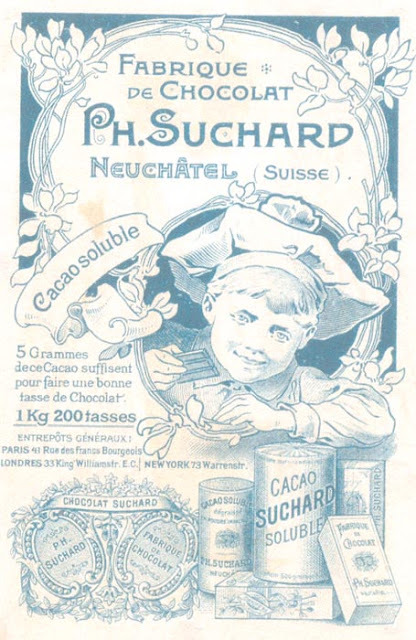 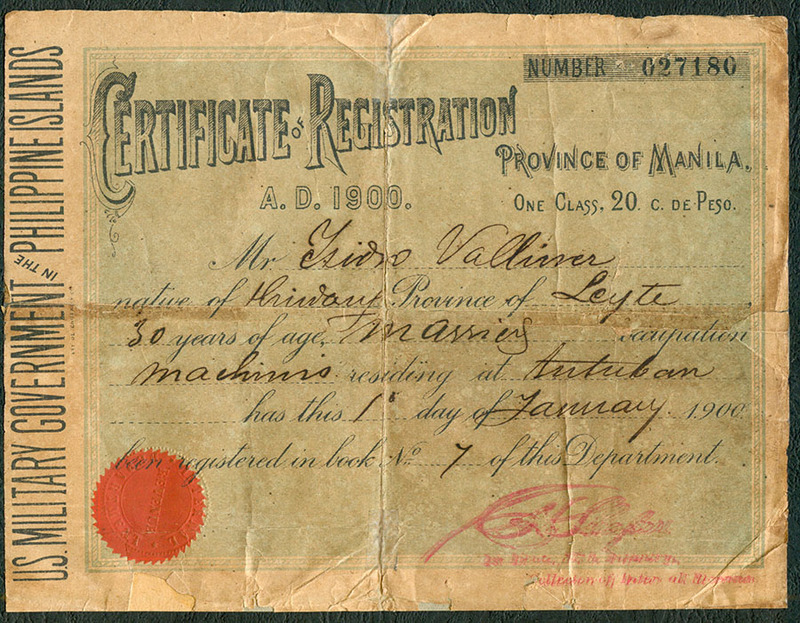 And after successfully inflicting on the Philippines its imperialist design which has nurtured since the star of the Spanish-American War, Uncle Sam has the gall and the territory to add insult to injury by labeling its poor victims, the colonized Filipinos, as a “white man’s burden”.